More talk of trade wars came back to rack the markets on Monday, but the tangible impact of tariffs is less than one might think as third-quarter earnings season comes to a close. According to data from FactSet, only 9% of companies that have reported earnings thus far said tariffs are having a negative impact. Delving deeper into the data of S&P 500 companies that have reported earnings, the mention of the word “tariffs” came up during earnings reports less times than the previous quarter–138 as opposed to 157. The decline in the number of instances where tariffs were mentioned could signal that the impact of trade wars could be waning. Meanwhile, the Dow Jones Industrial Average fell over 400 points Monday as lingering trade worries crept into the markets with reports that U.S. President Donald Trump is threatening to install more tariffs, particularly on vehicles manufactured overseas. President Trump has considered implementing a 25% tariff on cars made overseas at the beginning of the year, but resistance from auto manufacturers and international governments have largely put those efforts on hold. Criticism directed at President Trump included higher vehicle sales and lost jobs as a result of these proposed tariffs. President Trump and Chinese President Xi Jinping will both be at the G20 summit on November 30 at Buenos Aires in Argentina. 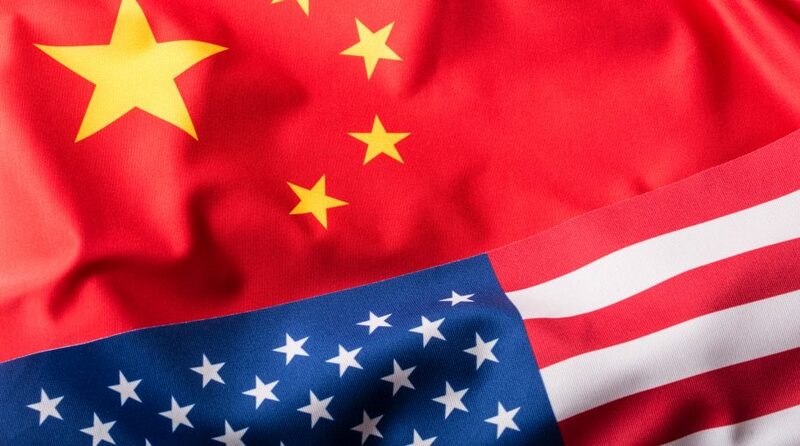 Haibin Zhu of J.P. Morgan said there was a 55% chance that the two leaders of the largest global economies would come to a tangible agreement to hash out their trade differences.